It’s a Sunday afternoon — you have all the time in the world to relax. The sun is shining, with few clouds in the sky. It’s a little warm, but that’s okay because the wind is blowing just enough to keep you cool. Voila, it’s picturesque reading weather! You decide to sit by the pool and read your new book while splashing your feet in the water. Once you sit down, you realize there’s a slight problem. You can’t see the pages of your book because the glare of the sun is just too bright! Many of us book lovers have been in similar situations. Luckily, Readers.com offers reading sunglasses! 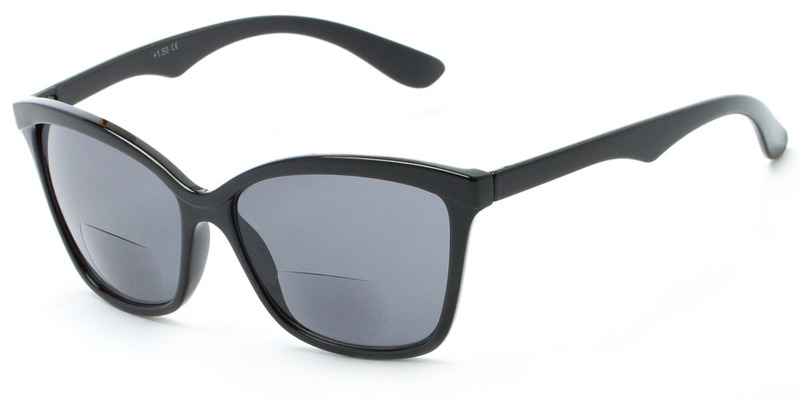 These are sunglasses with reading glasses powers all in one. If you already have a favorite frame style of glasses, the same style can be found in reading sunglasses. If not, check out our Face Shape Guide to figure out which frame looks best with your face shape. Aviators are very popular this season. They’re stylish yet practical and are worn by many Baby Boomer actors. 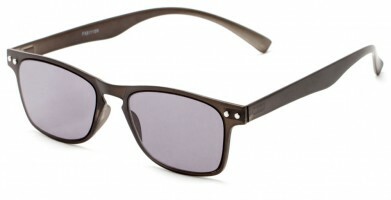 Browline readers are trending this summer, which means a pair of these will keep you in-style. Cat eye frames are a perfect mixture of fun and practicality. They can spice up an outfit while allowing you to feel comfortable as you read a book. Oval frames are known for their functionality and style, plus they’re worn by influential actors. Rectangle frames are great for people that want something simple and easy for everyday wear. Retro square readers are great for everyday reading. They’re simple and perfect for either gender, no matter your age. Achieve Ivy League status with our classy round reading glasses! Square shaped frames are great for everyday wear. They especially look good on people with rounder face shapes. Oversized frames are always a glamorous look that have been donned by countless celebrities. Make a chic statement with this perfect summer accessory. This summer, don’t let the sunlight keep you from reading a great book outside. Pick out your favorite style of reading sunglasses to make your reading experience more comfortable and stylish. Happy reading!